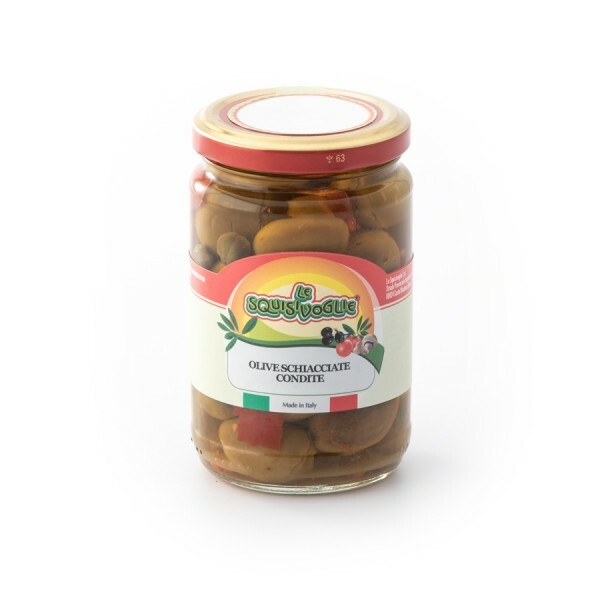 Squisishop proposes a typical Mediterranean recipe with crushed olives seasoned with chili pepper, garlic, capers and packaged in a glass jar with sunflower oil. Simple tastes and ancient recipes that give a delicious and surprising result. 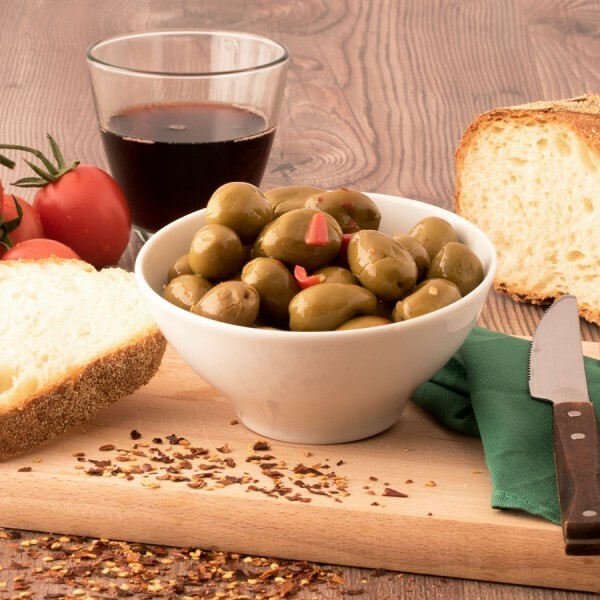 A product that brings to the tables all the tradition, in a ready-to-taste pack. 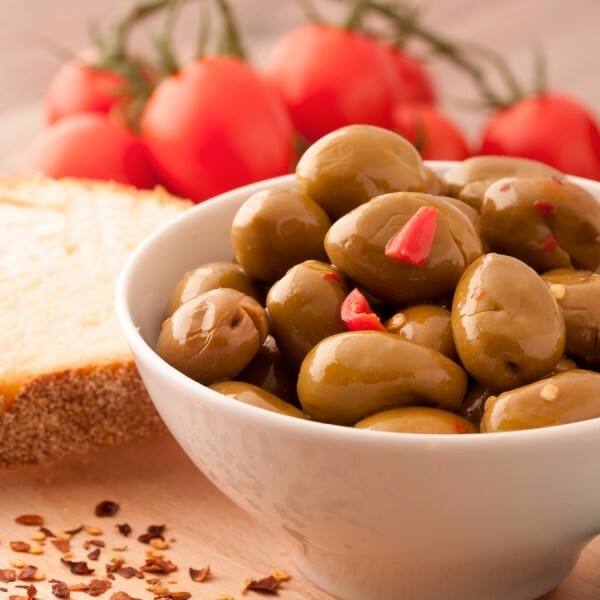 59% olives, pepper, capers, 37% sunflower oil, chili pepper, garlic, salt.